A California safety agency has launched an inspection of Tesla (TSLA)'s Fremont car factory. California's Occupational Safety and Health Administration (Cal-OSHA) opened the inspection on Tuesday. A spokesperson for the group would not specify exactly what triggered the action, only that it "takes seriously reports of workplace hazards and allegations of employers' under reporting recordable work-related injuries and illnesses." On Monday, the Center for Investigative Reporting published an article claiming Elon Musk's electric car company had under-reported work-related injuries at the plant. According to the article, Tesla artificially lowered the number of injuries in its official count by improperly claiming some were minor or due to personal medical conditions. 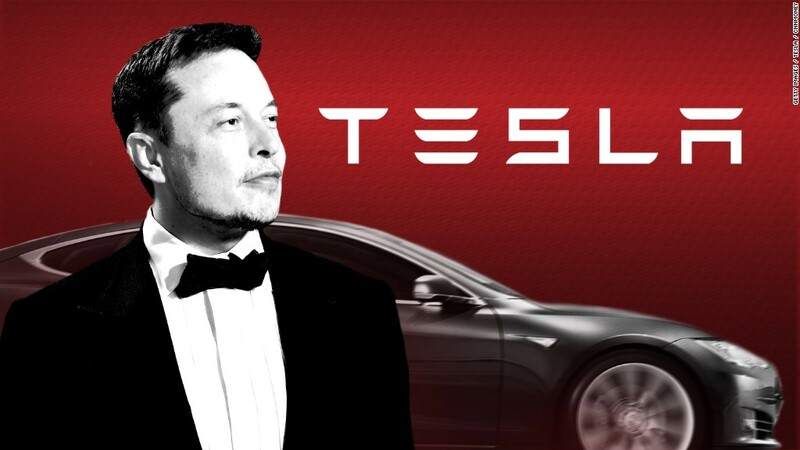 Tesla replied to the article with a blog post denying the accusations, and calling the publication an "extremist organization working directly with union supporters to create a calculated disinformation campaign against Tesla." Some workers have attempted to unionize at the factory in the past with the support of the United Automobile Workers (UAW). There have been 20 inspections opened into Tesla by Cal-OSHA in the past five years, according to the US Department of Labor database. Some have been dismissed and others resulted in fines. "Cal-OSHA is required to investigate any claims that are made, regardless of whether they have merit or are baseless (as we believe these are), and we always provide our full cooperation," said a Tesla spokesperson. Tesla claims its injury rate at the factory is half of what it was when the plant was operated by GM and Toyota in the past. Companies are required by law to record and report any serious workplace-related injuries or illnesses within eight hours. As part of its inspections, Cal-OSHA will review Tesla's log of injuries and a review to make sure injuries are being reported in a timely manner. Tesla is trying to meet a target of producing 6,000 Model 3 vehicles a week by the end of June. On Monday the company temporarily shut down its factories to iron out issues with production. On Tuesday, Musk said in a letter to employees that Tesla would manufacture its cars 24-hours a day to meet the deadline.